Young Skier. Vector Cartoon Isolated Character. Royalty Free Cliparts, Vectors, And Stock Illustration. Image 46562876. 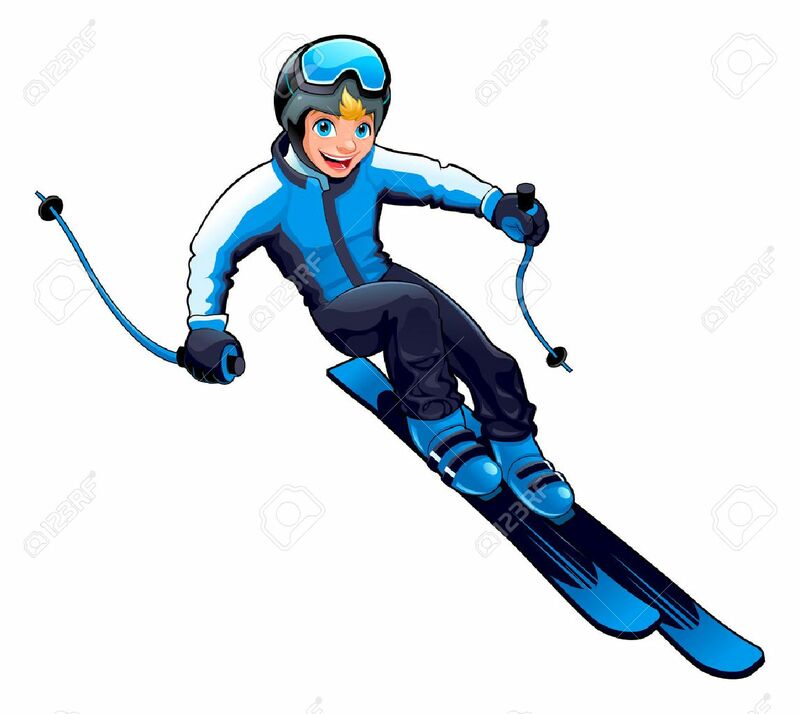 Vector - Young skier. Vector cartoon isolated character. Young skier. Vector cartoon isolated character.